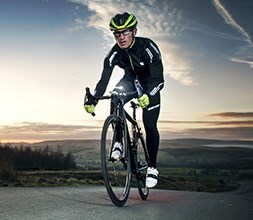 Altura cycling tights are comfortable and built for performance. For road cyclists, bib tights give a great level of fit and comfort, while standard tights are versatile and easy to wear. Different thicknesses and fabrics are used in Altura tights and suited to the various seasons to make sure you are warm, cool and reflective enough all year round. 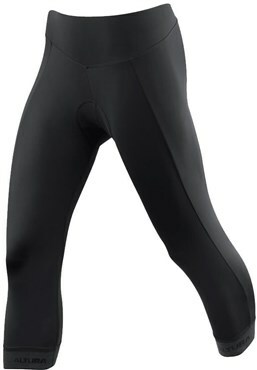 We stock Altura tights for men and women.